We’ve got some good news for those of your packing an iDevice with a non-A5 chipset. The iPhone Dev Team has updated redsn0w tool to support the newly released iOS 5.1, so you can update your iPhone 4, iPad (original one), iPhone 3GS without losing the full access to your system fails. 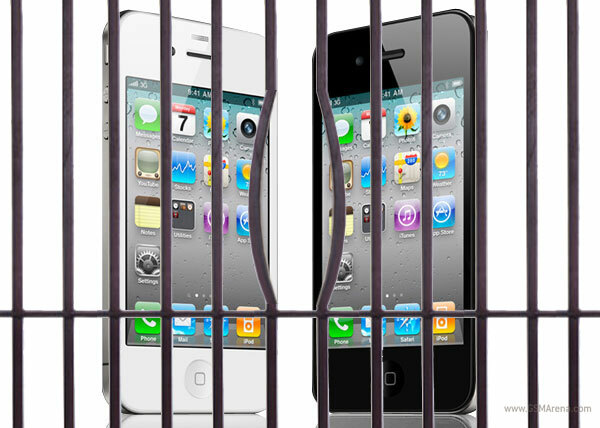 Sadly, that’s a tethered jailbreak, so you will need a computer every time you restart your iOS 5.1 iDevice, but we guess that’s just the price you have to pay for enjoying the latest and greatest from the Cupertino software developers right away. The Dev Team blog mentions the jailbreak might actually be untethered to those having an old-bootrom 3GS. You can find more information about the tool as well as the download links by following the source link below. Thanks, Haseeb, for sending this in!